Polyflor is a major manufacturer of commercial floorcoverings, operating successfully throughout the world since 1915. 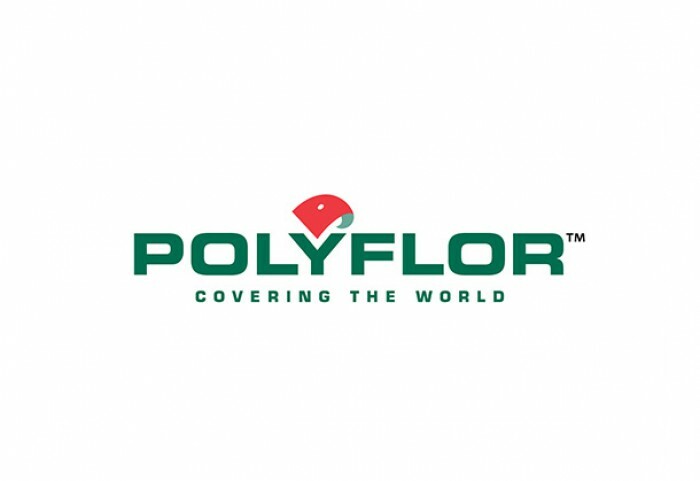 Polyflor are customer focused and work closely with distributors, contractors and retailers to ensure they understand their customer’s requirements, allowing them to further improve their products. Available in a wide array of colours and textures, Polyflor is a quality-driven organisation, and are ISO 9001 accredited for their manufacturing processes and systems.